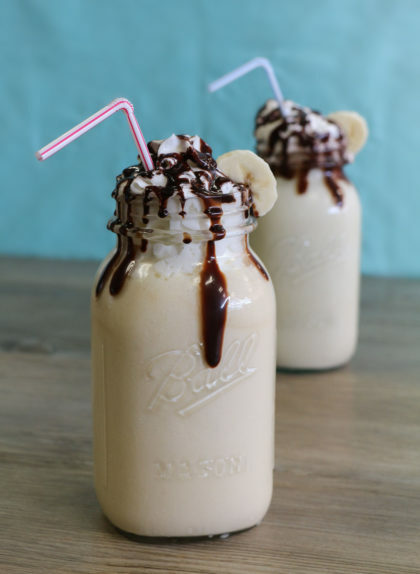 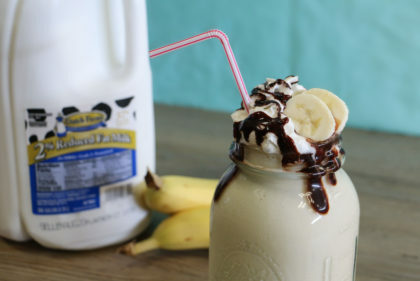 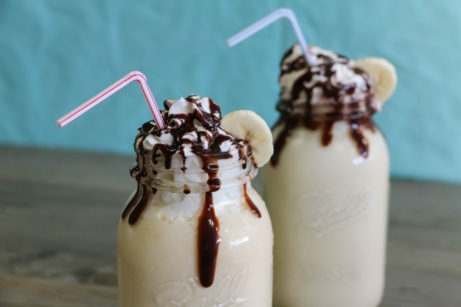 In a blender, blend banana, milk, ice cream and vanilla together until smooth. 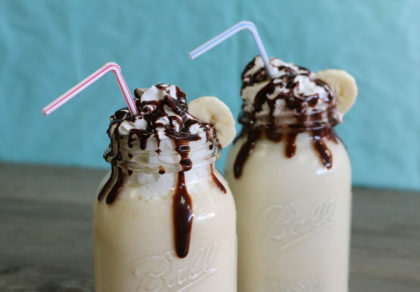 Pour into one or two glasses, and top with whipped cream, chocolate syrup, and your favorite toppings. 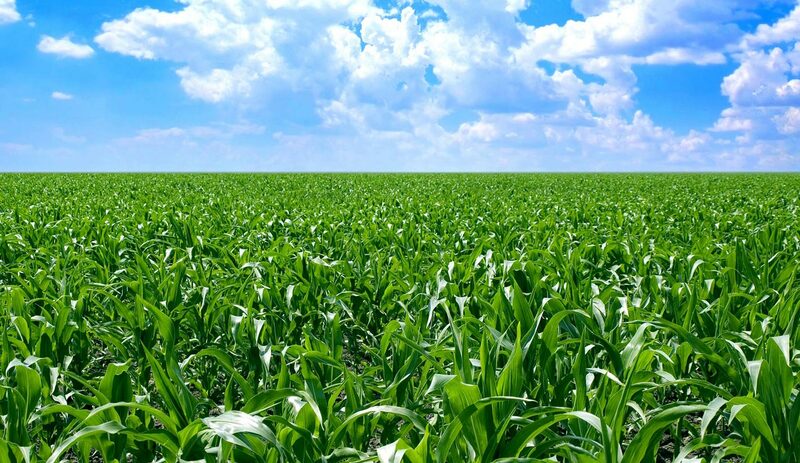 Contact Employee Login Outlook Webmail Login ©2018 Dutch Farms, Inc. All rights reserved.